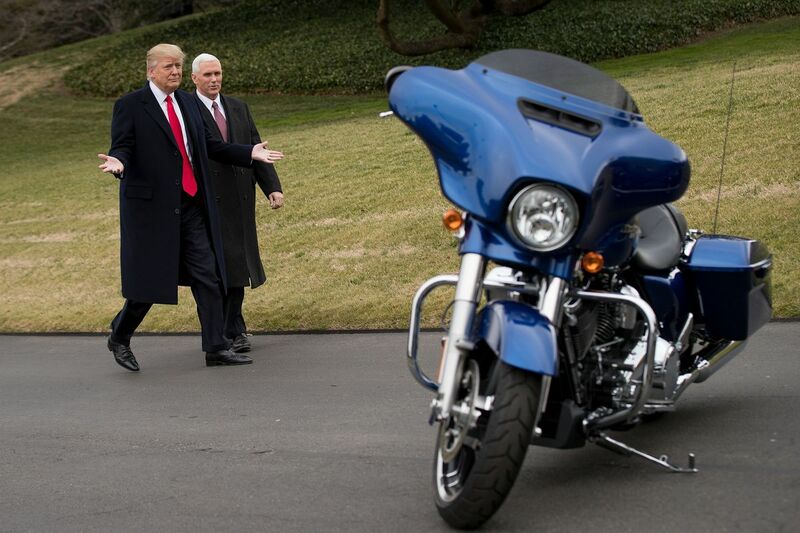 Trump gave Harley tax cuts and they cut jobs. Explain the value of trickle down economics again. I don’t see it.